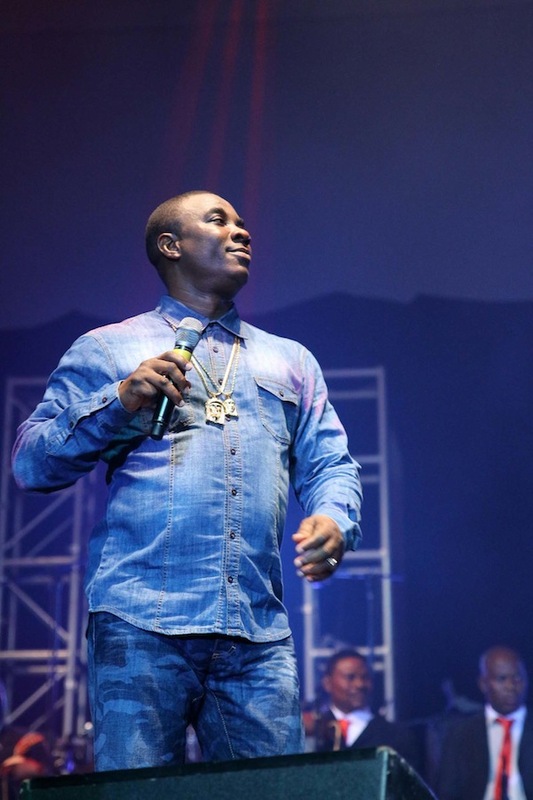 K1’s Son ‘Sultan Marshal’s Arrest: The True Story ! Our attention has been drawn to the news circulating that Sultan, K1 De Ultimate’s son was arrested alongside five other people in the US over Two million Dollars fraud. There is no doubt that he was among those that were arrested but what is however not true is that he is a fraudster. We can confidently say that he was not in anyway involved in the crime, which explains the reason why he was the only person that was released on bail. The bail given to Sultan indicates that he is not involved in the crime; he is only a victim of circumstance who happened to be at a wrong place at a wrong time. Many detractors are quick to celebrate the news because to them, they want to get to the father. But the truth will always shine as light over darkness. Sultan, we believe will be given a clean bill of health at the next adjournment. Gani Adams Launches 79th OPU Chapter In Dubai, Predicts New Nigeria. Three Weeks After Marriage, New Bride Attacks Husband With Razor Blade.